When I first started this post about scrumptious avocado recipes it was supposed to be done by September 16th which is national avocado day…..ooopsie!! I missed the deadline by a long shot but I really did not want you to miss out on these fabulous avocado recipes. Avocado’s are so good for us and for those of you that love Avocado recipes I am sure you will be pleased with the ones below. Take your time and browse around and be sure and let me know which ones YOU love! Don’t forget to check out these awesome Desserts!!! and you really won’t want to miss out on these awesome creations by Sunshine and Sippycups!! So Cute and easy to do!! and then she made a really cute Race Track with Cars that would be perfect for watching the races or for a little boys birthday! believe a pre acceptance for instant loans is similar. 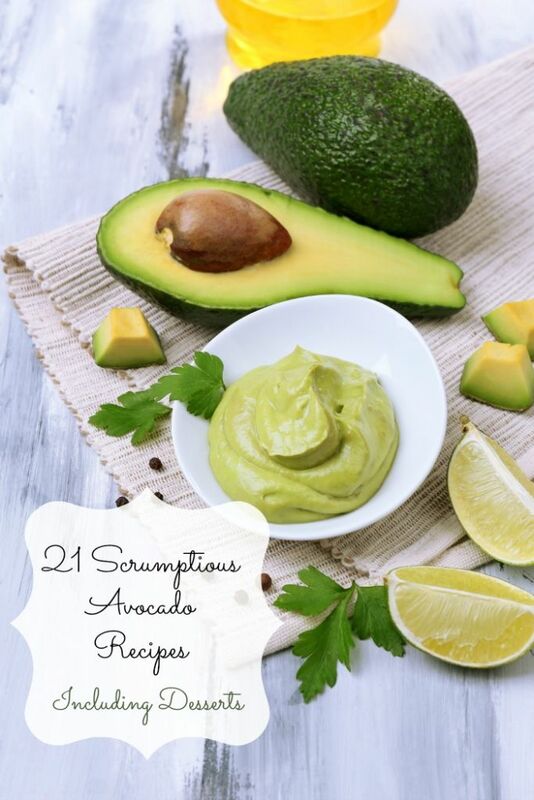 What a great list of recipes…love avocados, but run out of things to make with them. I love anything avocado! I always top my tortilla soup recipe with them. Thanks for great list.. pinning it! What a great roundup! I think avocado adds a little creaminess and flavor to most meals. I have even baked with it! Thanks for sharing at the In and Out of the Kitchen Link party! What a great Roundup! Thanks so much for sharing your awesome post with Full Plate Thursday and have a great weekend! I love all things avocado! Pinning this to refer back to all those recipes. Get the greatest best flashlight on Amazon currently available anywhere and at the best price. See here for the top best tactical led flashlight currently available anywhere plus reasonably priced. See here for the top flashlight simon now in stock on the market and at the best price.